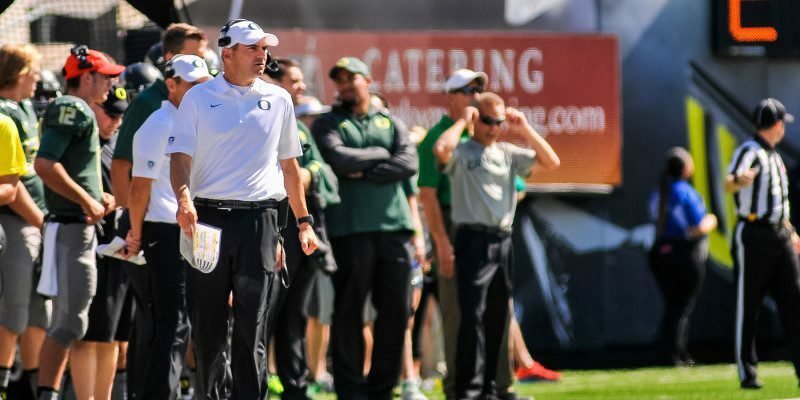 Oregon linebackers coach Erik Chinander is finding himself in elite company as one of the West’s premier recruiters. The 35-year old coach is being linked to some of the nation’s top recruits as the 2016 cycle slowly rolls out of the gate. Just to the south, outsider linebacker Bryce Youngquist (4-Star/Rancho Cucamonga, CA/Rivals250) received an Oregon nod and could be in town as early as the end of this month. The 6-foot-2, 215 lb. downhill force regularly mixes it up with opposing offenses and is developing into a complete linebacker at all three spots.